Three exquisite islands of the Saronic Gulf are featured destinations for this relaxing, leisurely cruise. Here, you have the opportunity, in just one day, to explore three of the beautiful islands of the Saronic Gulf, Aegina, Poros and Hydra. You will be picked up from your hotel for the short drive to the port of Piraeus. Each of the picturesque islands that you visit today has its own charming and distinct atmosphere. 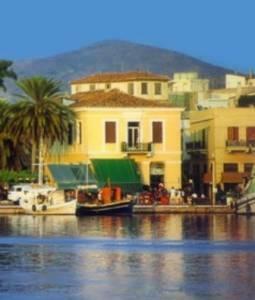 Aegina is known for its neoclassical buildings, its busy harbor, and its wonderful pistachio nuts. 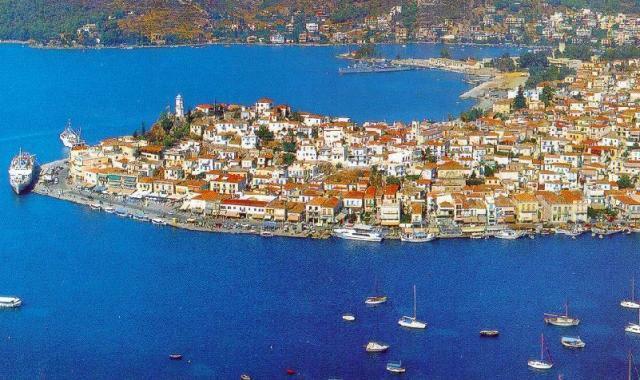 Poros is a green island, with a plentiful supply of fresh water, sandy beaches, and a famous lemon forest. 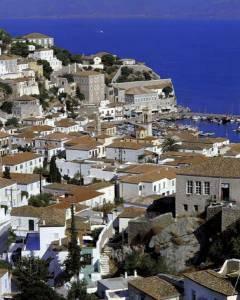 Finally, Hydra, the magical island favored by artists worldwide, has narrow, whitewashed streets, exquisite mansions, and no motorized vehicles! There will be plenty of time for explorations at each port-of-call, either with an optional organized tour, or on your own, at your own speed. Lunch will be served on board midway through the day. 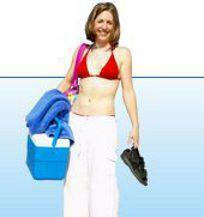 In the late afternoon, you will be transferred from the port back to your hotel. If you're based around Santorini, we can offer you a private cruise from four hours to as long as you want ... this is your cruise, your way! This magical, one-time cruise offers a fantastic itinerary at a very low price, including seven days and six nights, with plenty of shore time to explore your outstanding destinations.